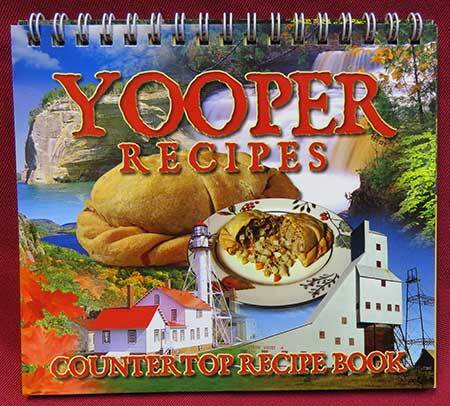 These classic yooper dishes were compiled from Hoolie's Mother's recipe collection from the 30's thru the 60's and are guaranteed not to leave you wondering what to make for your next bring-a-dish, potluck, wedding and family gatherings. Fast-cooking, inexpensive, and super easy to prepare, these crazy little strands of curly noodles are simple on their own, but they scream versatility. This square block of seemingly plain noodles can be brilliantly transformed in deliciously unexpected ways when tucked into snack mixes, main dishes, side dishes, salads, or desserts. Try the creamy Chipotle-Lime Alfredo, munch on a little sweet Cinnamon Crunch snack mix, wow guests with a Strawberry Spinach Salad or Stuffed Bell Peppers, and swoon over the simplicity of the Yummy Snickers Bars. 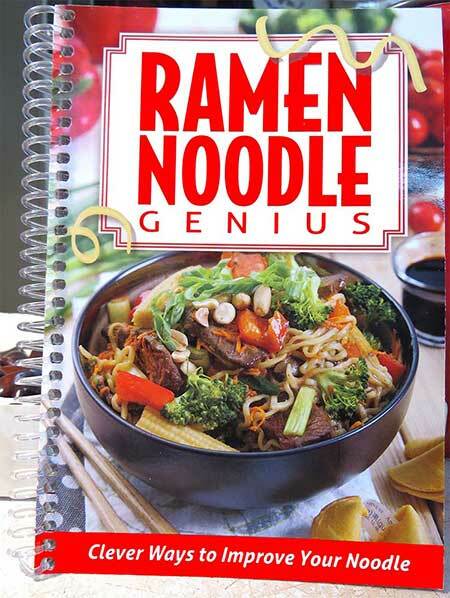 Ramen noodles -- the start of something delicious. Lots of scrumptious crusts. Tons of cheese combos. Toppings galore. 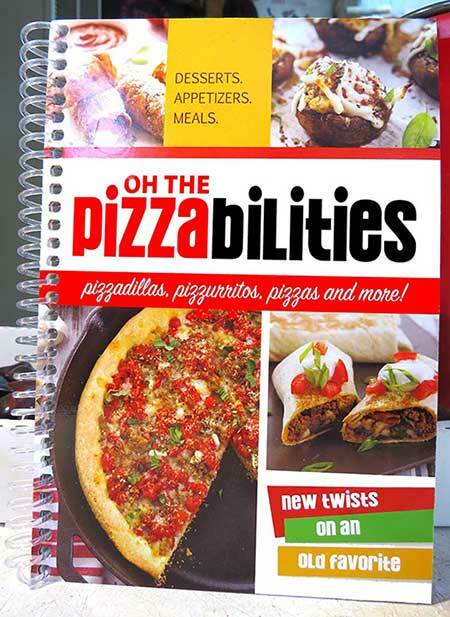 This book is loaded with everything pizza, from traditional favorites to crazy-delicious mash-ups. You'll find appetizers, main dishes, and desserts with distinctive flavors and extraordinary yumminess. Toss hum-drum pizza nights aside when you make Pizza Stuffed 'Shrooms, Chicago Deep-Dish Pizza, Pizza Monkey Bread, Pizzachos and Pizzgheti. ... so many new twists on an old favorite! For good old-fashioned family fun, look no further! Whether you re heading out on a camping trip or simply enjoying a backyard bonfire, this book will satisfy your appetite and provide hours of entertainment for the whole clan. Explore the sky, play a game or make a fun craft the whle family can enjoy. Then use a simple stick or pie iron or step it up a notch with foil pack options to create everything from breakfasts to late-night snacks. What can you do with a stick and some foil? Try goodies on a stick like No-Crust Apple Pie and Pineapple Cobbler, or wrap it all up with delicious meals of Fajitas in Foil and Sweet & Sour Chicken. You re hot on the trail to a new level of outdoor fun... just open and explore! Rhubarb’s sweetly old-fashioned stalk, with a pucker-sour side, tastes like summer. It can be used alone in recipes, and it blends brightly with most fruits. This spirited vegetable (it’s not a fruit) is for more than just piesóthere are many ways to include it in a variety of recipes. Acclaimed cookbook author Theresa Millang presents more than 200 of her favorite recipes from across the country that put new zing into the familiar pie plant. 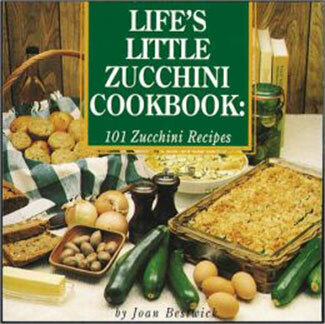 Recipes range from breads and main dishes to preserves and, of course, pie. So start your morning with Rhubarb Honey Muffins. Enjoy Rhubarb Salsa and Strawberry-Rhubarb Lemonade in the afternoon. Then finish the day with Rhubarb Pork Chop Casserole. 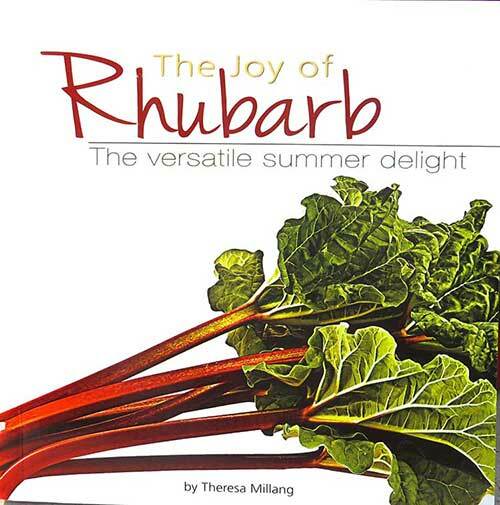 Theresa also includes tips for growing, choosing, preparing, and storing rhubarb. You’ll find lots of new ways to enjoy this versatile summer treat. For those missing the U.P. 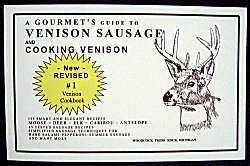 or those Yoopers wanting to try someone else's delicious Yooper recipes. This book is about the chokecherry (Prunus virginiana), a flowering shrub or tree native to North America. The fruits are about 1 cm (0.39 in) diameter, range in color from bright red to black, with a very astringent taste, being both somewhat sour and somewhat bitter. These berries can be picked when ripe and used in various recipes. 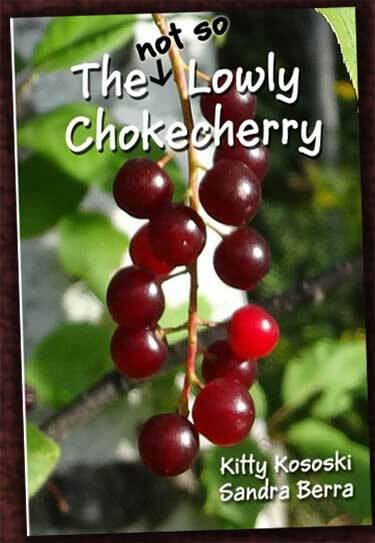 The book describes how to recognize the chokecherry, early and Native American uses for the fruit and bark, nutritional value, and various recipes using chokecherries. Lori Kulju aka The Yooper Goddess is also know for her television segment on TV6 Fox WLUC-TV6 and from her youtube channel. 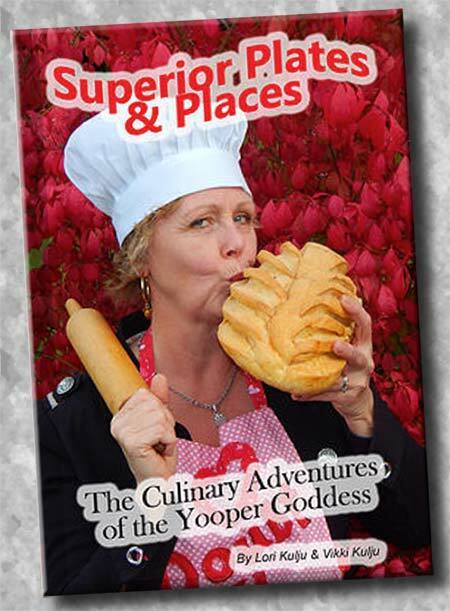 Let the Yooper Goddess take you on a culinary adventure of the Upper Peninsula. Each chapter will introduce you to her favorite eateries or adventures in the U.P. coupled with her unique recipes. 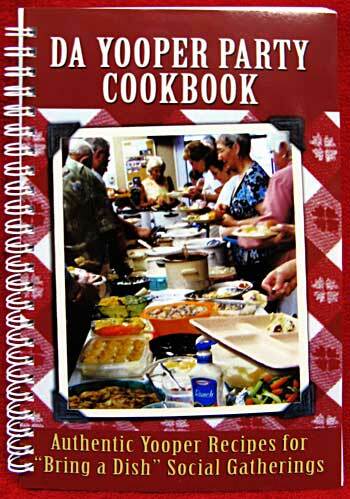 Chapters include titles such as Outhouses and Toast, Those Monks Sure Can Cook and More Za! 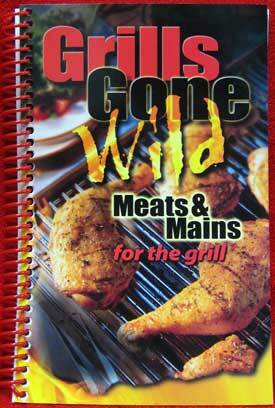 128 pages 6" x 9"
Ready to discover a fresh, new world of grilling? Then take a walk on the wild side and explore beyond burgers, steaks and chicken. Stuffed mushroom appetizers, a side of buttery corn on the cob, and a still-warm apple crisp... all grilled alongside your entrée for a delicious and easy meal. Take your new taste adventures even further with yummy Chocolate Banana Peanut Butter Cups or treat everyone to a bowl of Cheesy Popcorn - popped right on the grill! Weary of the same old crusty burgers, tough steaks and dried-out chicken breasts? Then say goodbye to boring! 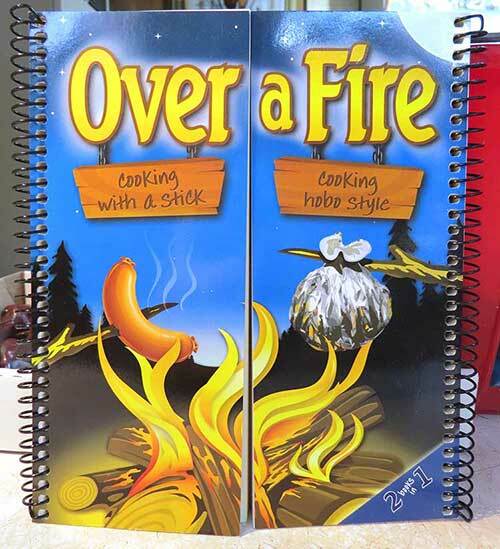 Use the perfected instructions inside this book to serve a perfectly grilled, yet simple entrée... or turn up the heat and go wild! Tangy marinades, savory rubs, zesty basting sauces, and flavorful salsas will give your grilling just the kick that's been missing. 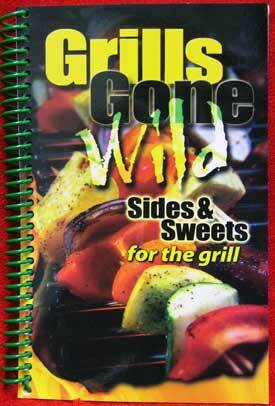 So take a walk on the wild side to discover a fresh, new world of grilling - you'll never look back! 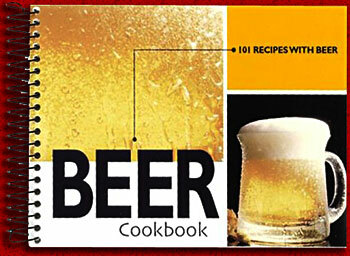 Weary of the same old crusty burgYou Will Go Hog Wild Over These Fantastic Party-Perfect Recipes! Each Appetizer Or Snack Will Make Your Whole Party Happy. 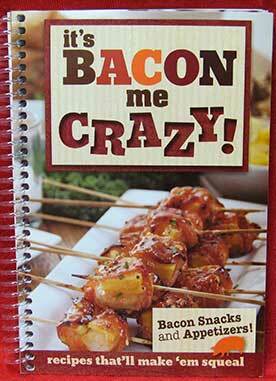 This Book Contains Forty-Four Bacon Recipes.